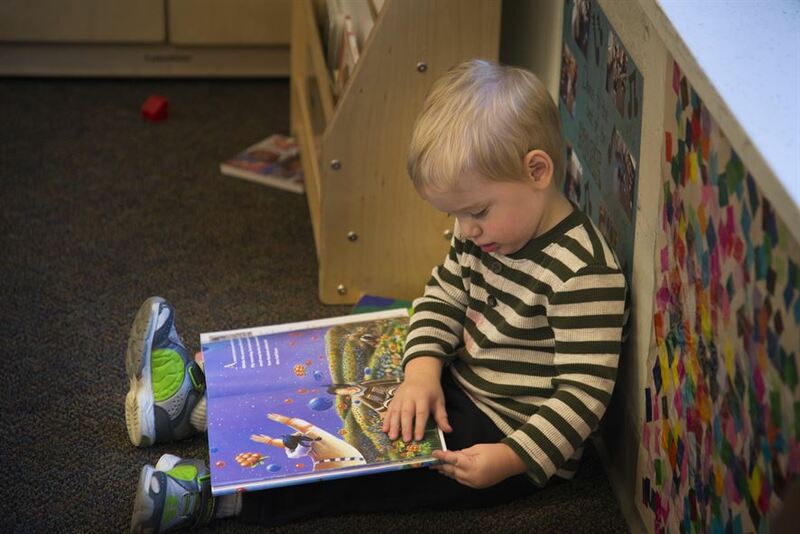 Improving your child’s reading ability is one of the most important things that you have to consider. Getting the right books for your child is essential to ensure that he or she maximizes her ability to read and learn that coincides with her developmental level and goes within the boundaries of her understanding. However, it is one of the biggest challenges for parents to select the right book for their children. What usually happens is that parents often buy books that are either too easy or too difficult for their child. How can you choose the right books for your child that can help them improve their reading ability? Here are just some of the steps that you can take so you can find the books that are perfect for your child. Before you decide on picking out a particular book, you have to ask yourself with this question: What is the book for? Is it for learning? Is it for entertainment? Is the book meant to be read silently or out loud? Is it for introducing them to new words? To what age group is the target of the book? Knowing these questions is essential if you want to pick out the right book because knowing what the book is for will ultimately be your guide in searching for the perfect book that your child wants. Another thing that you have to take note of is the preference or the taste of your child when it comes to books. You’ve read that right. 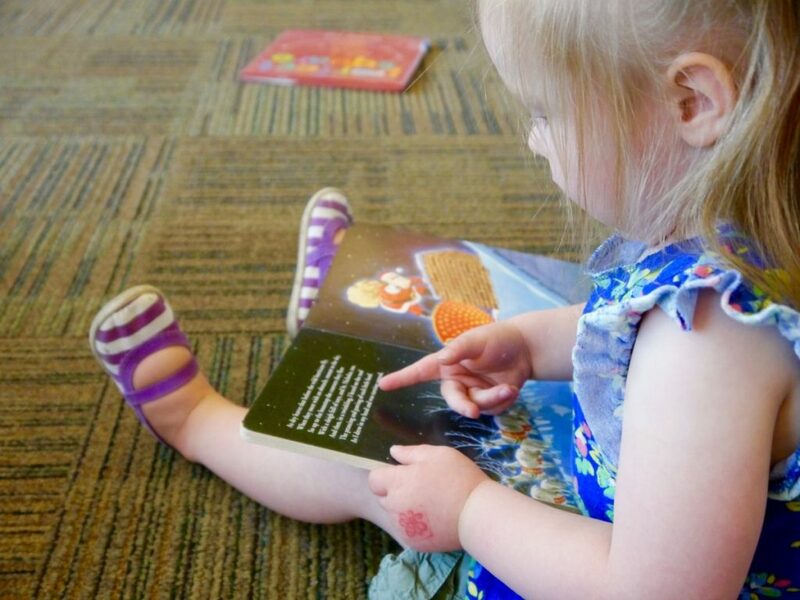 Children do have their own tastes in books even at an early age. Does your child prefer books that are more illustrative and colorful like picture books or does your child like to read more words? Does your child like an action-packed story or does your child prefer stories that they can relate more to? Understanding the tastes of your child is important and you can find out what they like with the kinds of books that they often read. Being an essential factor in finding the right book for your child, understanding the current comprehension level of your child is a must. This is because you need to know what level of language can your child understand so that you don’t buy books that are either too easy for their age which makes the book boring and repetitive for them or too difficult for their age that they’ll have a hard time in understanding the contents of the book. There are also times when you’re child may be more advanced in reading comprehension for his age and prefer books that belong to a higher level of comprehension. The desire to expand your child’s vocabulary is something that is shared by most parents. Introducing them to new words every day is a great way to expand their vocabulary and one of the most effective ways that these words are introduced to them is through books. When picking out books, make sure that they’re not entirely filled with too many difficult words as your child may just think of the book as too hard to understand. Follow the rule of thumbs when it comes to this – 1 difficult word to be learned may be too easy while 4 or 5 difficult words may be too difficult, stick with 2-3 difficult words so they can understand without any difficulty and they may even apply them in their usual vocabulary. It’s no easy feat for a parent to select the perfect book for their children. But with these tips, you can pick out great books for your kids.